When Do You Receive the Money from a Car Accident Settlement? You are here: Home / Car Accident / When Do You Receive the Money from a Car Accident Settlement? The time that it takes to receive your money is generally dependent upon how quickly a settlement is reached and the complexity of the case itself. When you are in a car accident in the state of Missouri and injured, you are generally entitled to two types of damages. Non economic damages are the type of damages that seek to reimburse you for the emotional experience of your injuries. Things like pain and suffering and emotional distress are both non economic damages. Economic damages are things like medical bills and lost wages from work. Whoever is found at-fault in an accident is liable and responsible for paying for the injuries and damages to the other driver, or drivers. The process of recouping for your damages first goes through the negotiation phase. The negotiation phase of an auto accident is a time when the parties involved in try to reach a fair “settlement” calculation that is mutually beneficial to all parties. If they can reach a settlement cost, then the case will not have to proceed to trial. The settlement cost is an agreement between the injured persons and the insurance company that is responsible to pay the claim that once taken, absolves the insurance company from any further liability in the case. Once a plaintiff signs on the dotted line to accept a settlement offer, they can no longer accept any further assistance from the insurance company. 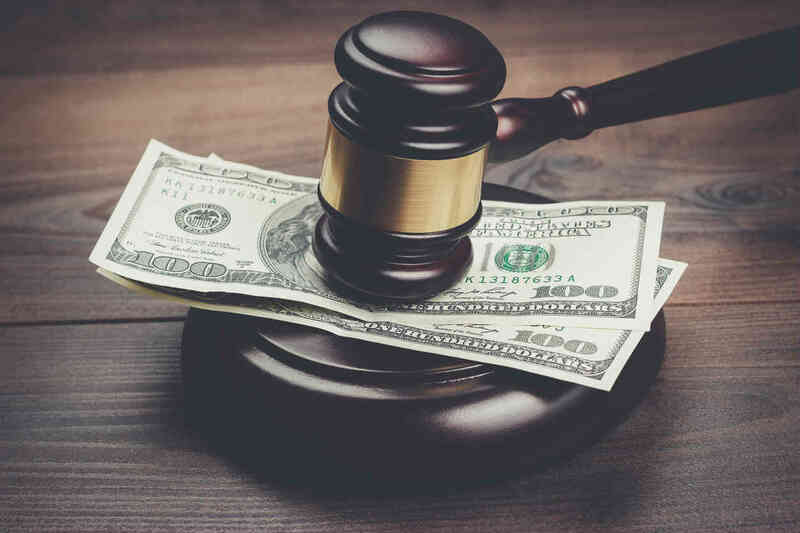 The plaintiff also can no longer ask for any money to be compensated, even if the extent of their injuries goes beyond what the settlement offer covers. When Do You Receive the Money from a Settlement? If you choose to accept a settlement offer from an insurance company, you will first have to sign something called a “release”. A release is a document that states that you can no longer hold the insurance company responsible for any other bills or damages that you may incur overtime. It is also customary that a person’s spouse, likewise, has to sign the release. In essence, the release certifies that you will no longer be able to sue the insurance company. Before you will receive the funds, your St. Louis car accident attorney will likely have to pay all the outstanding medical bills. There might also be something called “liens” placed on your settlement money. If any other insurance company has paid for your injuries, they will require that you pay them out of your settlement money before you will receive the remaining amount. Lastly, your attorney will need to be reimbursed for their time. When they take a case, they usually do so on a contingency basis. Their pay is contingent upon them being able to recover compensation for your injuries. When all of thses other steps have been taken, you will receive the final balance. If you have been involved in a St. Louis car accident, it is important to speak with an experienced attorney as soon as possible to ensure your legal right to compensation is protected and you are not left paying for another person’s negligence. Give us a call 24/7 at (314) 361-4242 for a FREE consultation.